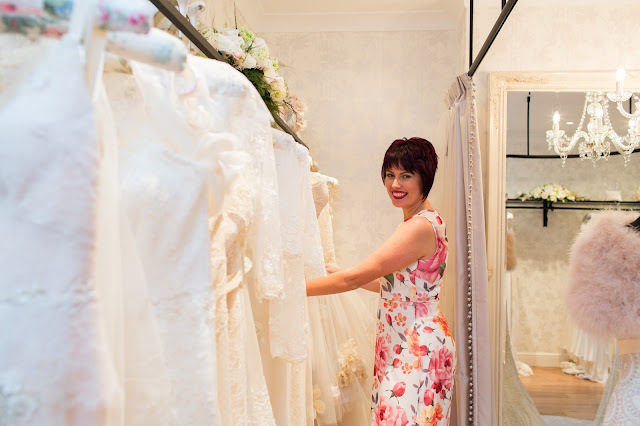 In our next Insider Interview, we chat to Jana Svalbe of Mode Bridal about all things the business of fashion and running a bridal boutique. I love starting my day early and the first feel good factor is my morning workout. Burning those calories gives me great sense of achievement and a real energy boost for the day! Then a beauty routine and a morning coffee with my boyfriend, before I am ready to rock and roll! E-mails, social media, blog and a catch up with my fabulous PR lady are the first tasks of the day. 10am and it is time to check out my bridal boutique to make sure it is absolute perfection before my first bridal appointment at 10:30. The comes my favourite part- meeting the bride and her closest friend and family to immerse into the world of beautiful handmade designer wedding dresses, styling advice, amazing stories of proposals and wedding planning and seeing the bride’s eyes light up when she find her perfect dress! 4 appointments, several phone calls and couple of cheeky social media posts later it is 7pm and time to place some orders for gorgeous one of a kind wedding dresses whilst looking forwards to a well-deserved glass of red wine. bridal boutique in Brighton- MODE Bridal and it is even better than I imagined as kid! Don’t let other people “clip your wings” by telling you what you can’t do! If you want it, you got to find a way of getting it! Don’t let trends to determine who you are. Understand what looks good on you and pick out those parts of trend that will make you go from looking good to looking amazing! Before I started my bridal business, which was all about fulfilling a dream, I had a successful career in corporate finance. 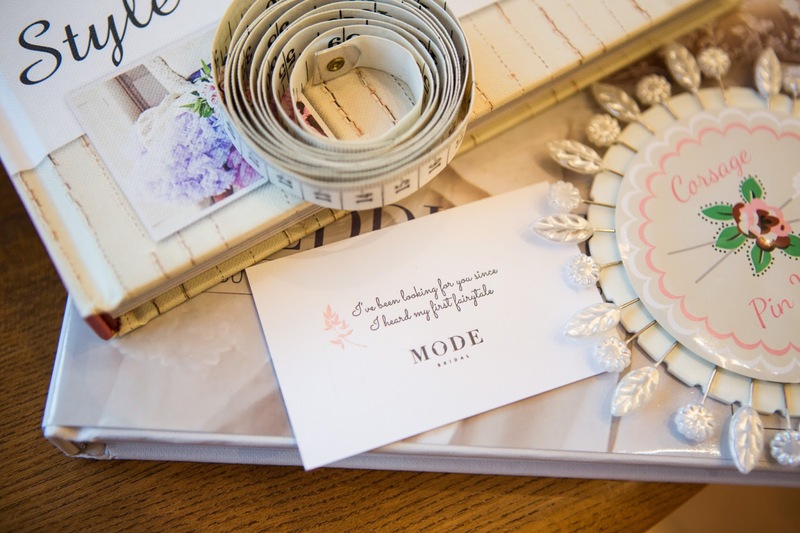 So if I was not helping brides to find their dream wedding dress I would be helping businesses to achieve their aspirations by providing them with finance. Do thorough research into the industry and establish what will make you different to any other bridal shop. You need to understand why customers will come to you and not your competition that has been established for many years and has a strong brand presence. Once you understand that, it is about having a robust financial plan as it takes a long time to get the cash flowing through the business. With starting any business, it always takes longer to get the volume of sales you are hoping for and your costs are always higher, so have a contingency plan! Working with happy people every day and being my own boss. It is very satisfying to make a decision, work really hard and then see it all paying off- it gives me a great sense of achievement! Dealing with adversity! It is a tough world out there and just because you are a nice person or are doing a great job does not mean that people around you will support you. I have come across great deal of bickering and people trying to undermine what I do because they are jealous of my success. That can be emotionally heard to deal with, so you have to be tough to be in business. There are a few, but the best one is being named a finalist in The Bridal Buyers Awards 2015; Best Retailer Website category in our first year of trading! The Award Ceremony is coming up soon, and I am keeping my fingers crossed! 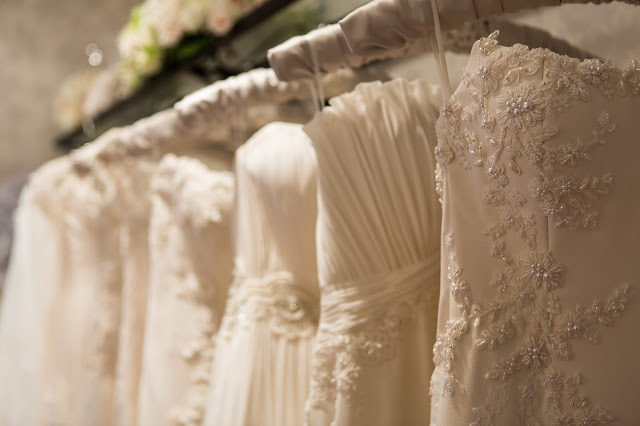 Taking over the bridal world and being a go to bridal boutique in the UK, which means more beautiful shops, more gorgeous wedding dresses and more happy brides!